Too often, parents of carrot-topped offspring are called in to defend their ‘redheaded’ behaviour. But no more! This popular factoid gets plenty of airtime due to the fact that the redhead gene is recessive but there’s plenty of solid maths to disprove it – in fact, the redhead gene can be carried for generations and then pop up again when it finds its recessive mate. 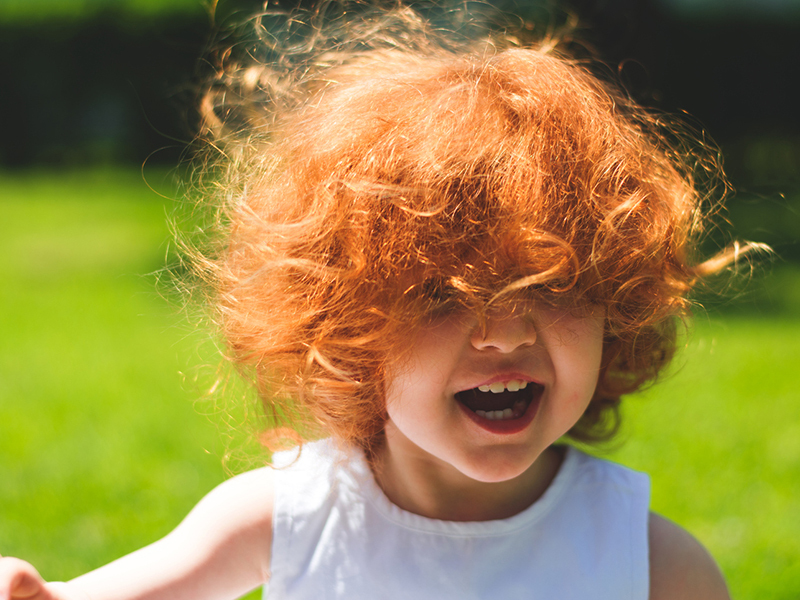 Sure, only 2-4% of the world’s population are truly redheads, but unless every single one of them fails to have children, redheadness will persist!